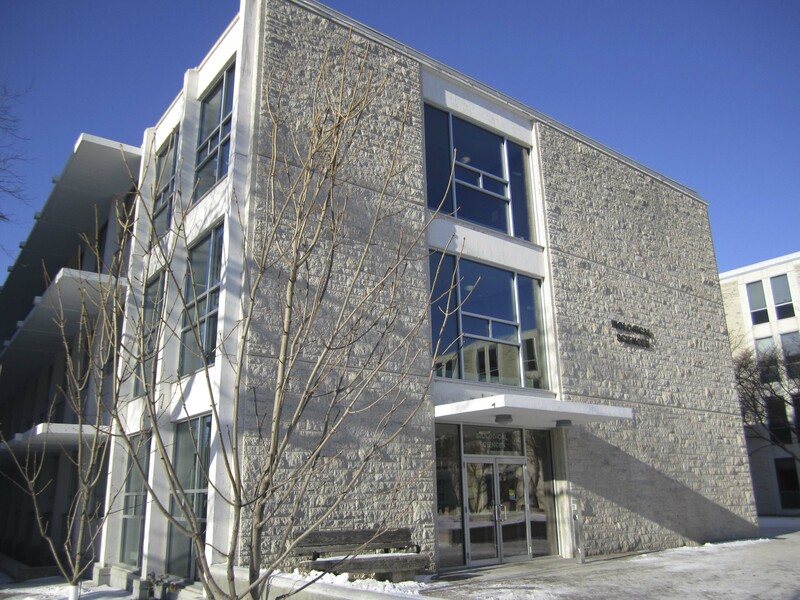 The event will coincide with the U of M’s homecoming celebrations and will be hosted in Marshall McLuhan Hall in University Centre. The event will feature Winnipeg DJ and U of M alumnus Joe Silva and a speech from engineering alumnus Mitchell Haw. Haw, who graduated in May, was the inaugural recipient of the Jeff Kushner and Randall McGinnis Scholarship for LGBT engineering students. The scholarship was introduced in 2015 to encourage more LGBT students to enter fields of study that have historically been less accommodating to the LGBT community. The reception comes at a time when the U of M has shown greater support for the LGBTTQI* community on its campuses. 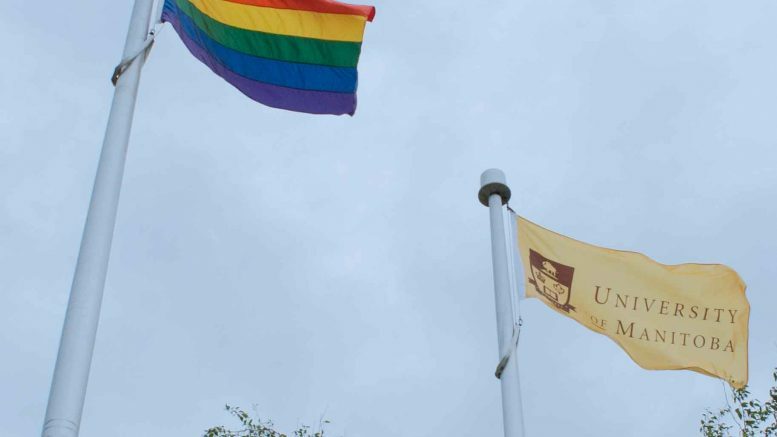 The university raised the rainbow flag at both the Fort Garry and Bannatyne campuses for the first time ever in June to celebrate Pride Month, and groups from the university participated in Pride events in both Winnipeg and Steinbach over the summer. Kearsey, who participated in those events, said the university’s commitment to inclusion runs deeper than flying a token flag. “We have to stay with this conversation to continue to show the university’s commitment in welcoming [and] supporting our queer community,” he added. Food and drinks will be served and Bronuts has constructed a “doughnut wall” in pride colours for the event. Tickets for Queers, Cheers, and Homecoming Years are available for at Answers or online for $25, $5 for current U of M students.